Linda will be running oil painting taster classes where for £10 you can create a taster painting on a 11″ x 14″ canvas. The classes will run for 1 hour. You can now book these classes online. You will receive a £5 voucher that you can claim back when you attend one of Linda’s group classes which she holds regularly in Bedfordshire. 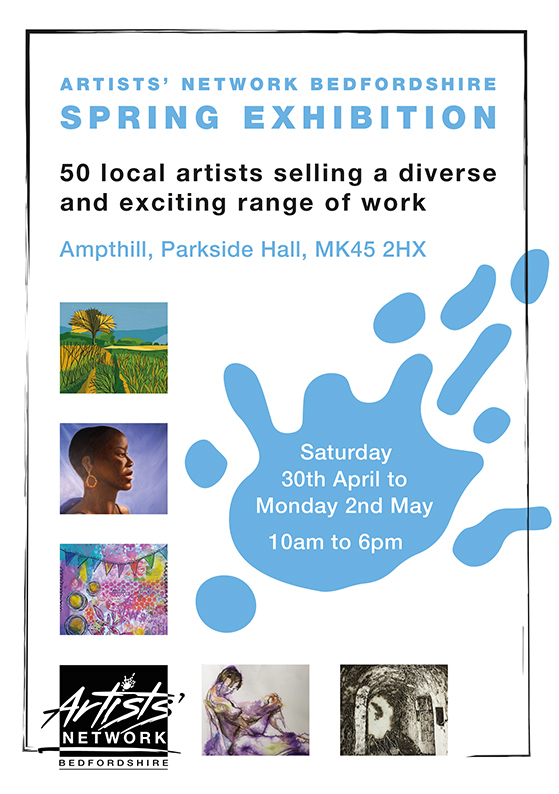 There will be a display of Linda’s paintings and crafts on sale. There will be bargains galore. Linda will be running taster classes where for £5 you can create a little taster painting. You will receive a £5 voucher that you can claim back when you attend one of Linda’s classes which she holds regularly in St Albans. There will be a display of Linda’s paintings on sale. There will be many new and amazing paintings on display this year. Linda will be located in the Craft Marquee. There will be lots going on in the park.